Year: 1987 Part: SPRING Part Group: carburetor assy. Year: 1988 Part: SPRING Part Group: carburetor assy. Year: 1989 Part: SPRING Part Group: carburetor assy. Year: 1990 Part: SPRING Part Group: carburetor assy. Year: 1992 Part: SPRING Part Group: carburetor assy. Year: 1993 Part: SPRING Part Group: carburetor assy. Year: 1994 Part: SPRING Part Group: carburetor assy. Year: 1995 Part: SPRING Part Group: carburetor assy. Year: 1996 Part: SPRING Part Group: carburetor assy. Year: 1986 Part: SPRING Part Group: carburetor assy. Year: 1997 Part: SPRING Part Group: carburetor assy. Year: 1998 Part: SPRING Part Group: carburetor assy. Year: 1999 Part: SPRING Part Group: carburetor assy. 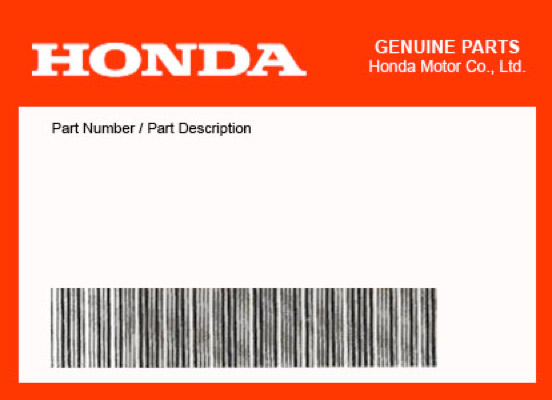 Year: 2000 Part: SPRING Part Group: carburetor assy. Year: 2001 Part: SPRING Part Group: carburetor assy. Year: 2002 Part: SPRING Part Group: carburetor assy. Year: 2003 Part: SPRING Part Group: carburetor assy. Year: 2004 Part: SPRING Part Group: carburetor assy. Year: 2005 Part: SPRING Part Group: carburetor assy.